Dear fans, thank you for visiting my blog. This is Fern from Singapore! 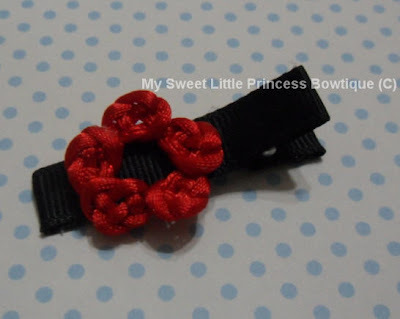 I have been making hair accessories for little princesses for all ages in from Singapore, UK, Brunei, Malaysia, USA, Brazil, Bulgaria, Indonesia, Ireland (hopefully more in the future) since 2009. All my accessories are specially handcrafted with lots of love & care , using quality materials and my accessories will last a long time with proper care. 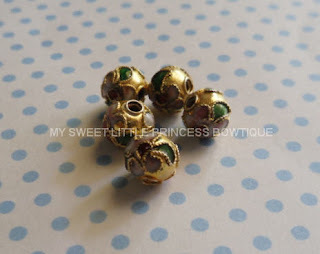 I hope your little girl/girls will grow up with my accessories – do send back your accessories for servicing/repair/re-size/conversion/redesign. We need not always have to throw away as there are always ways to revamp into something else! . - All items are specially handcrafted in Singapore in a clean, smoke-free, happy home! Most of the items could be customized into a bigger or smaller sizing, or handcrafted into another colour or make into a hairclip or headband. If you see anything here and couldn't find it on our Etsy Store, please contact me and I will be happy to put up on our Store. 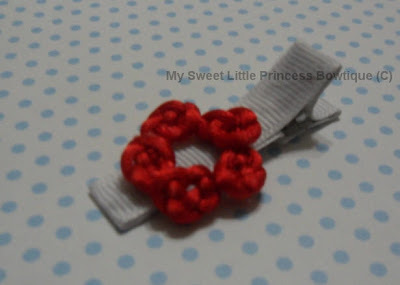 A knotty flower made from 5 dainty Auspicious knots (吉祥结). This is a a blog style and containing many many pages. Please browse by products/ categories . You may open up many tabs to view. Remember to click older pages at the end of the post to view more items. Made with lots of love and pride! 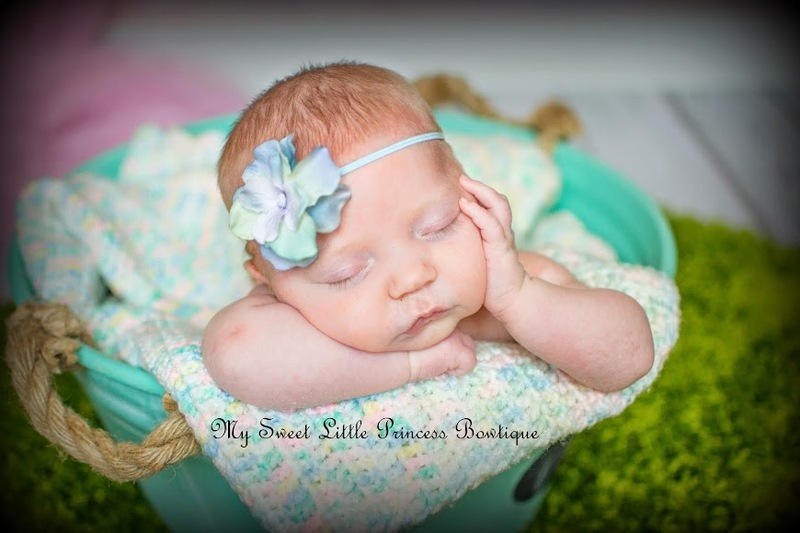 Headbands, hair accessories for babies, infants, newborns, premies, toddlers, customized for all ages. 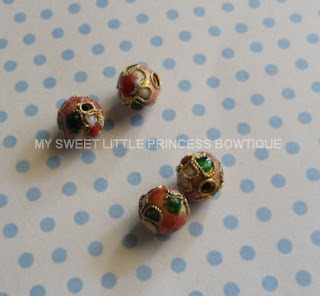 My Sweet Little Princess Bowtique (c). Simple theme. Powered by Blogger.